Justin Dunlop, 13, runs away from home but finds running away isn't easy. He faces questions and ridicule, but fortunately his best friend and his family understand his feelings. While riding the historic Nickel Plate Road Steam Locomotive No. 765, he begins to think of Poke Stevens as a father figure. When Poke kills an abandone Nile lizard, however, Justin becomes angry and disappointed. How the two mend their friendship is the heart of the story. A dentist reflects about his career, the relationships he shares with his patients, friends, and a variety of cats that visit his garden. 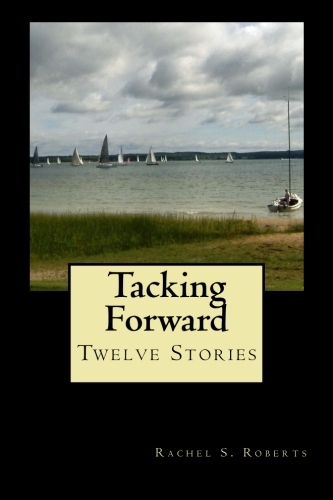 Tacking Forward--These twelve stories are about relationships, especially family relationships, but each also bears witness to the manner in which characters adapt to disruptions in daily routines and accept the fact they have a unique purpose in an unpredictable world. 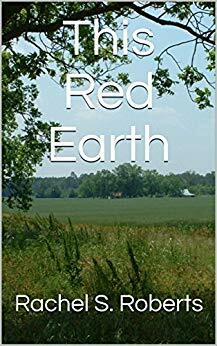 This Red Earth- (eBook & paperback on Amazon.com). This multigenerational, multicultural novel gives readers an understanding of Southern history and attitudes from pre-Civil War days to the fifties when integration forever changed cultural and social mores for the betterment of both races. The collection is something of a family saga. Beyond this Red Earth--(eBook & paperback on Amazon.com). This multicultural novel set in the Carolinas shows how social and cultural mores changed after the fifties. Whether writing about Shoestring who lives by the Pee Dee River as a hermit or Nadine Philpott who waits tables and makes up tall tales, Amanda's stories capture the mystique of place and history. Art Smith, Pioneer Aviator (2003, McFarland & Co.)- The story of this rising star in American aviation is one of adventure, romance, scandal, and history. Using Smith's own autobiographical writings, the story is a factual account of events in early aviation. Auburn Is a Dancing Lady (Hawthorne Publications). A souvenir history guidebook about Auburn, IN. Crisis at Pemberton Dike--(Herald Press)-- Historical fiction. 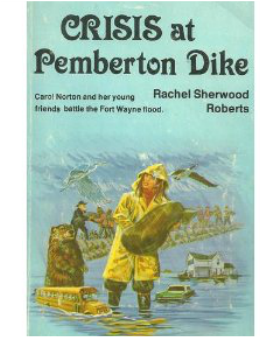 A book for junior readers about the Fort Wayne flood of 1982.